Google Plus is rising in terms of number of users and is now the world’s second largest social media network. Google Plus Circles allows companies to isolate and separately target different followers based on their interests. By having clear-cut categorizations, this makes the targeting and distribution of information and promotional materials to market segments incredibly easy. 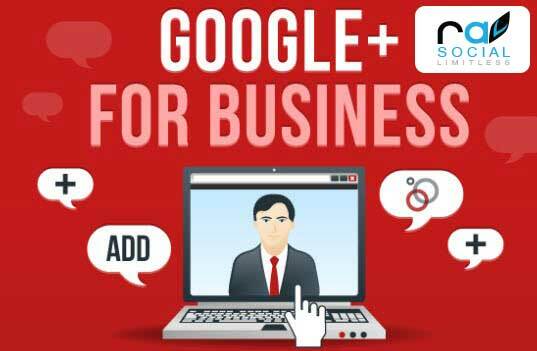 Google Plus, the King of Search Engine Optimization Since Google owns Google Plus, anything shared through Google Plus will be much more optimized in search rankings. The +1 feature is also known to carry more weight than Facebook’s “Like” button when it comes to determining popular and trustworthy content. It’s important to note that the G+ platform is different from the platforms of Facebook and Twitter. According to Social Media Today, the G+ platform is a “different type of platform, with a different target audience.” As such, a fine line exists between social media made for socializing and social media made for business. G+ is a professional landscape, geared toward connecting businesses and professionals with each other, and opening the door to engaging with individuals outside of your usual social circles.